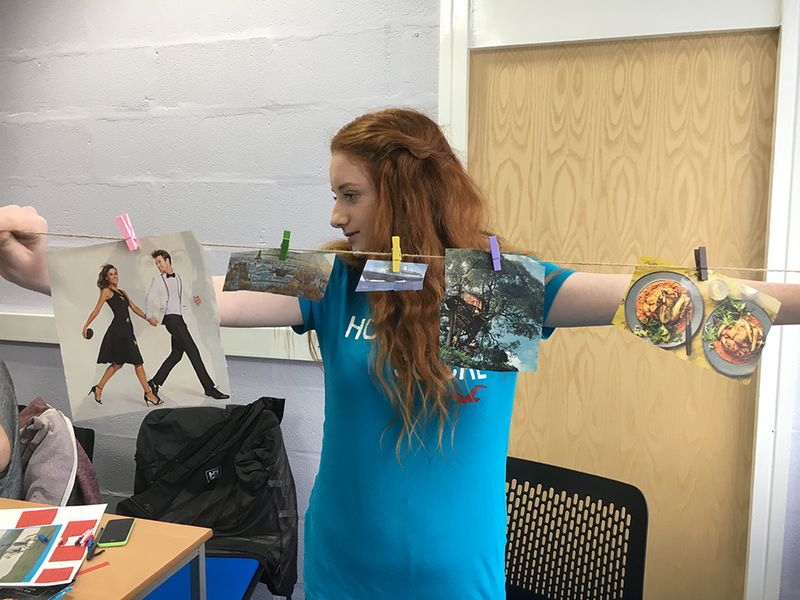 At Bolton Writing&Talking Saturday Club, we are running 9 weeks of exciting and engaging creative workshops exploring various authors and pieces of fiction, drama & poetry. 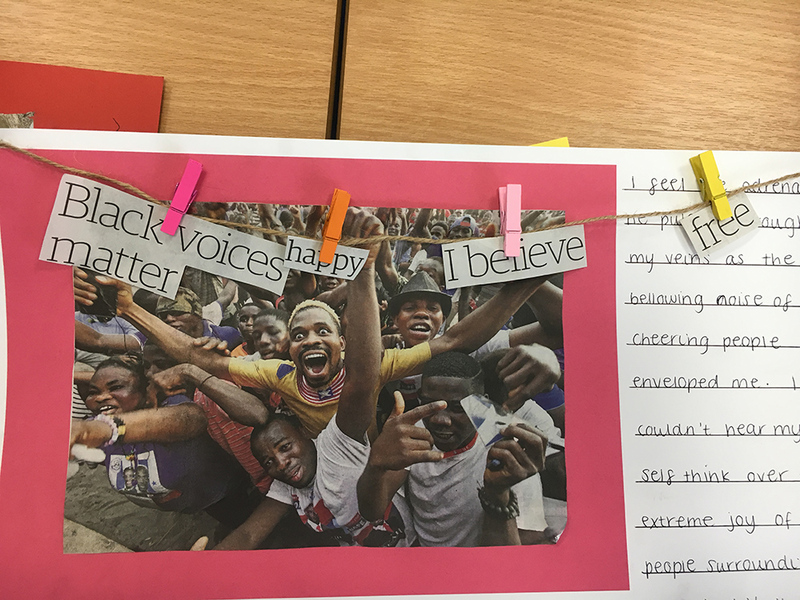 Our theme is ‘Perceptions’, and we want students to explore the idea of perceptions through creative writing. This also introduces the idea of thinking about how other people view them and the world. 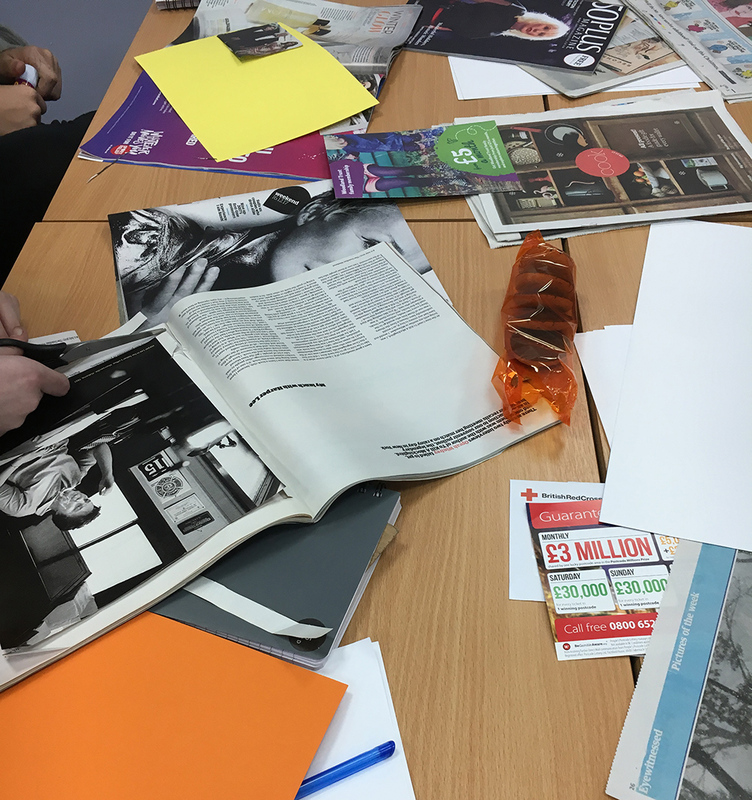 The Saturday Club is a unique opportunity for Club Members to build a manifesto of creative work that they have spent a great deal of time working on and editing. 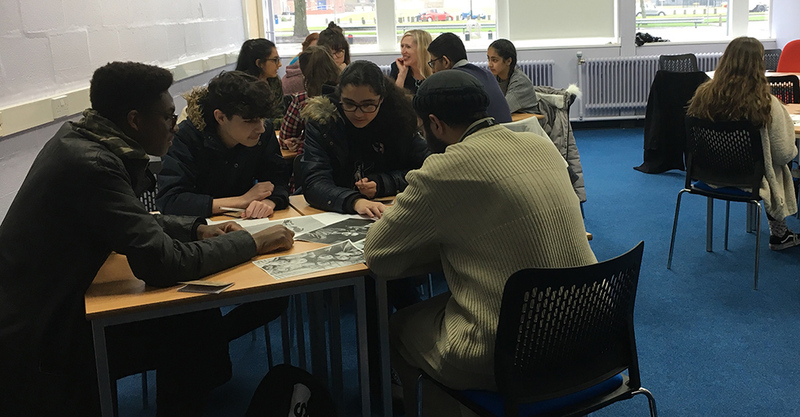 Members have the opportunity to work with published writers and lecturers at the university – allowing them to ask questions that could aid them with their GCSEs. Each member has been provided with two writing pads, one which they keep at the university and one they take home. The one to take home allows them to write in it at any time they like, which they can share with us the following week. As part of the National Saturday Club programme, the Club will also take part in a Masterclass with an industry professional; and the Summer Show, where all Club Members from around the country exhibit their work at Somerset House, London – all for free! Thank you for your interest in this Saturday Club. You must be aged 16 or over to send us your email address to request information about a Club. If you are aged under 16, please ask your parent or guardian to fill in the form on your behalf. When you request information about this Club, we will pass on your details to the Saturday Club organiser at University of Bolton and retain a copy of the request.